The Federated States of Micronesia (FSM) is comprised of 4 states (Yap, Chuuk, Pohnpei, and Kosrae) and includes 607 islands spread over 1 million mi2 of the western Pacific Ocean. Its coral reefs, estimated at 14,517 km2 are home to nearly 1000 species of fish and over 350 hard species of coral. The majority of people living on these small islands depend on natural resources for their food, livelihoods, and traditions. These resources are threatened by pressure from rapid population growth, overharvest, habitat destruction, changing cultural practices, invasive species and climate change. Over the last two decades, this area has experienced at least two highly destructive typhoons (i.e., 1990 in Pohnpei and 2004 in Chuuk and Yap), as well as some bleaching, with limited mortality (e.g., 1998 20% bleaching in Yap and 2004 minor bleaching in Kosrae and Pohnpei). Pohnpei has several MPAs which were established by state law in 1999 and 2001. In 2003, the FSM completed a National Biodiversity Strategy and Action Plan (NBSAP), with the goal of protecting and sustainably managing a full representation of the country’s marine, freshwater, and terrestrial ecosystems. 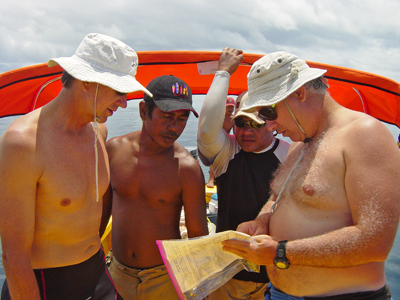 The government of the FSM, the U.S. Forest Service, The Nature Conservancy (TNC), university scientists, and local experts also drafted “A blueprint for conserving the biodiversity of the Federated States of Micronesia” (the FSM blueprint) in order to begin to address this goal. A total number of 130 areas of biodiversity significance (ABS), including 86 coastal and marine sites comprising 260,948 ha (over 1,007 mi2), were identified nationwide. In 2005, the Conservation Society of Pohnpei led a Rapid Ecological Assessment to assess the existing MPAs and identify potential new sites based on habitat types and threat status. In 2011, two major conservation bills were signed into law in Pohnpei. The first bill amended the Sanctuary and wildlife act, adding four protected sites (including over 1500 ha of reefs and mangroves) to become part of the Pohnpei protected areas network. This law significantly increased the biodiversity conservation coverage in Pohnpei. Kosrae also has in place a natural resource management and conservation act that recognizes a Protected Area System (PAS). The majority of the MPAs were designated by the community but have yet to be recognized under the PAS. Areas of biological significane, which hvave potentioal to be K-PAS sites are held up due to land tenure and boundary issues. In Chuuk and Yap MPAs are all community based. FSM has committed to achieving the goals of the Micronesia Challenge (MC), an ambitious initiative by the jurisdictions of Micronesia to effectively conserve at least 30% of their near shore marine resources and 20% of their terrestrial resources by 2020. To begin to address this challenge, a core team led by the FSM PAN coordinator, comprised of representatives from the FSM government, the Micronesia Conservation Trust, and TNC, has been working with State government and local conservation NGOs to raise awareness and build support for protected areas. With the help of the core team, the states are also working toward a standardized monitoring program to measure some key regional indicators, to assess broad trends in the country, and to track progress toward achieving the goals of the MC. Three working groups (marine, terrestrial and socioeconmic) were established to develop the standardized monitoring program for all MC jurisdictions. 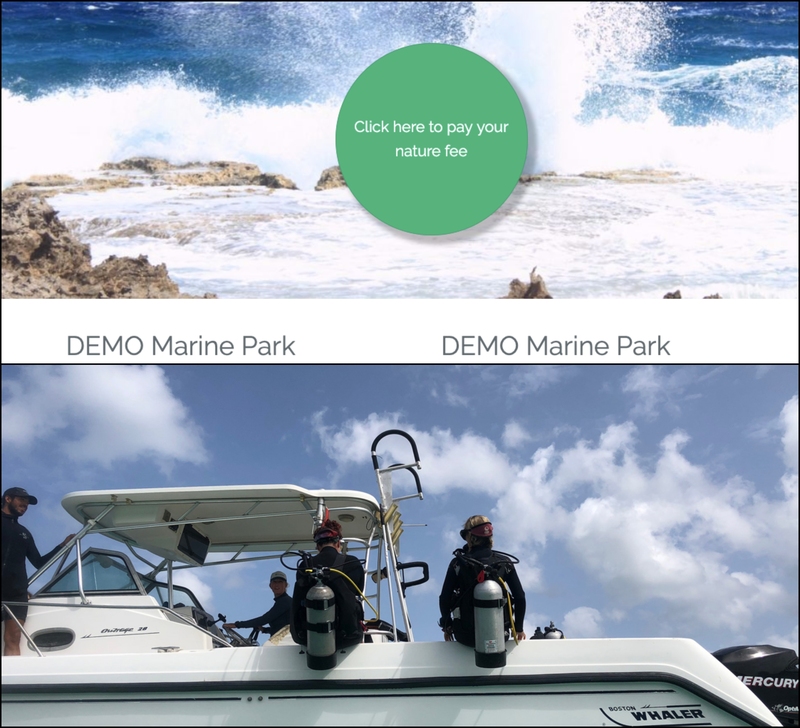 A standardized marine monitoring protocol was developed and implemented and baseline data has been collected on all the main islands. Both the terrestrial and socioeconomic monitoring protocols are still in the development and testing phase. 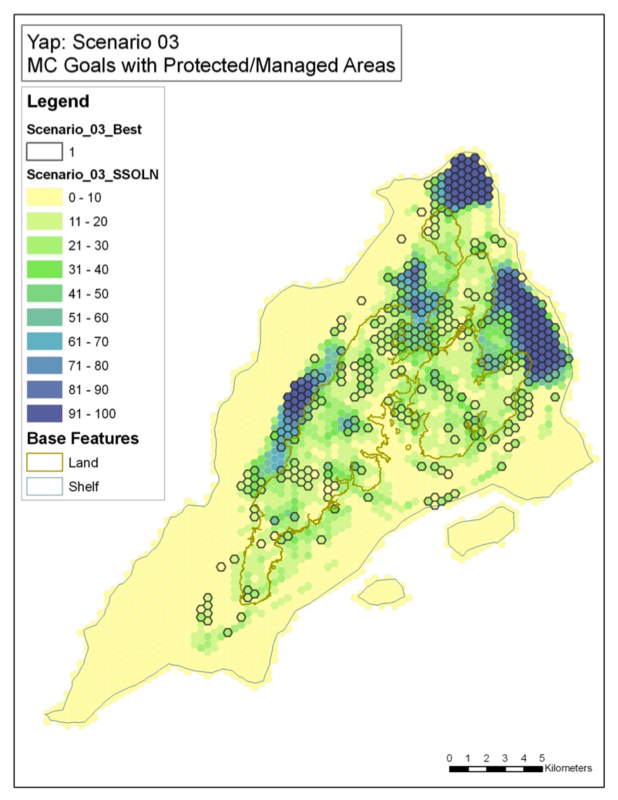 Phase 1 involved determining the coverage of current protected areas, and was completed in December 2009. The results of Phase 1 found 6.4% of marine ecosystems and 14.6% of terrestrial ecosystems were covered by protected areas. Phases 2 analyses were completed in December 2009 to determine what additional conservation features were captured by Areas of Biological Significance (ABS) as suggested in the FSM Blueprint. The ABS areas were based largely on expert opinion and identified priority areas to implement conservation actions. Phase 3 completed the Gap Assessment by using the systematic conservation planning tool called Marxan. Using conservation goals set by each state, Marxan and the compiled data from phases 1 and 2 were used to provide a data-driven set of priority conservation areas. The areas identified in Phase 3 provided guidance for states to reach their goals, as well as the overall MC goals. The maps of each state in FSM, were produced in Phase 3 (download pdf of all maps, 5,422k). A map of one state in FSM is shown below. Yap: MC Goals with Protected AreasThe blue areas are most important for protection. These areas are essential if in order to meet conservation goals. These areas often contain conservation values that only occur in that area such as spawning aggregation sites. These areas also often meet multiple conservation values in a relatively small area. The yellow and green areas are lower priority for protection. There is much greater flexibility with these areas in order to achieve conservation goals. These areas often contain widespread conservation values such as fringing reefs where options for protection are enormous. Also as part of the MC, a communications campaign is being developed by a communications working group, which will incorporate principles of resilience (currently in draft form). In 2013, the Palau International Coral Reef Center (PICRC) conducted a reef assessment in Yap, Kosrae and Pohnpei to identify areas where reefs were in a reasonable state and where reefs had the capacity to recover if disturbed. Using this data, GIS based maps of reef resilience were developed for the three states. These maps were designed to be used for spatial planning to establish an effective MPA network and to identify where managers can prioritize their actions and resources. Although the Gap Analysis process was participatory and well-received in the beginning, without a dedicated lead with enough time and resources to follow-up and continue coordinating, the effort stagnated. Also the situation in the FSM is complex because the states have autonomy and jurisdiction over near shore waters, and the national government has little authority. The effort was designed as a national effort driven by the Convention on Biodiversity (CBD), but realistically it needs to be tackled state by state. It is important to be able to support local organizations working with communities when designing and establishing protected areas, and offering assistance in identifying potential alternative livelihoods, as they are often the resource owners or those who have the greatest stake in the resources (e.g., providing facilitation/tools for site-based planning workshops, identifying sources of funding and assisting with proposal review, enabling site exchanges between local partners to share experiences and lessons learned, etc.). It has been very helpful to establish a regional support team comprised of key organizations, agencies, and institutions, and to assist the jurisdictions, including the FSM, in their efforts to achieve the goals of the Micronesia Challenge. 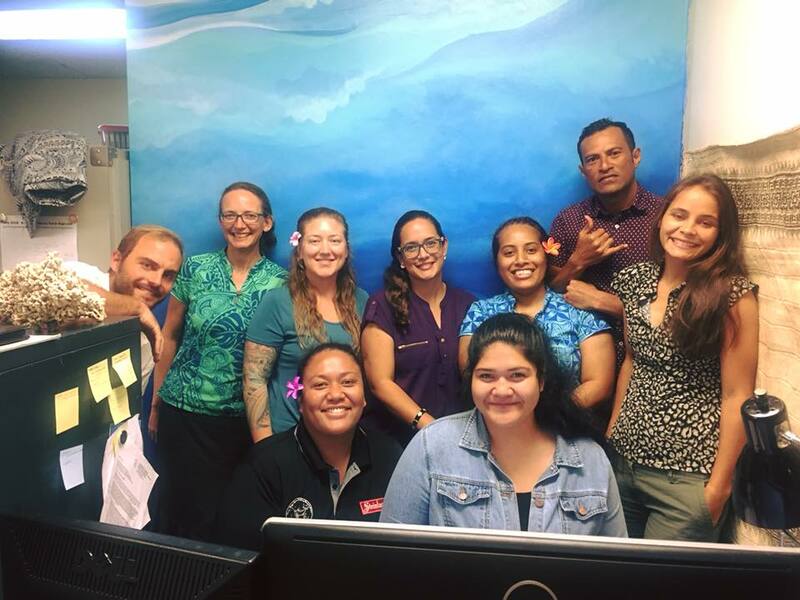 The Micronesians in Island Conservation Network (MIC) has been a successful means of assisting local partners to strengthen their organizations and agencies by providing opportunities for organizational effectiveness assessments, strategic planning, and developing measures of success. Having supportive language in the national priority document/guidelines made it easier to integrate resilience principles into management and planning (i.e., aligning the blueprint with the national effort). One of the most effective ways to incorporate resilience has been through planning at both the priority-setting and site-based levels.